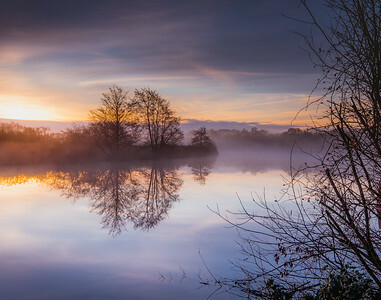 Early morning light on the River Ant on a winters day. 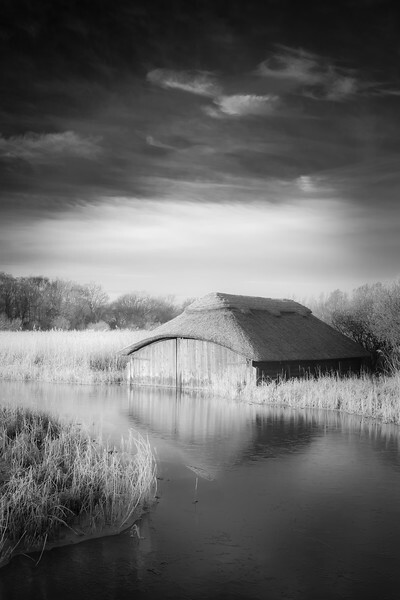 A hut by the side of the River Thurne on a cold frosty morning. 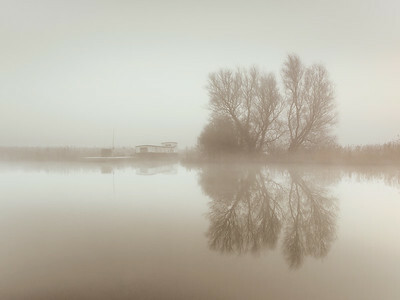 Trees reflecting in the still waters of the river Bure on a misty morning. 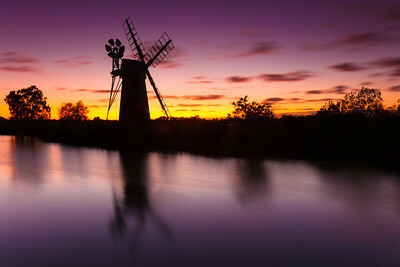 Turf Fen Windmill on the Norfolk Broads against a red evening sky. 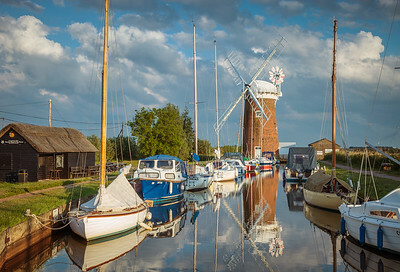 Reflections in the still waters of the River Thurne on a misty morning. 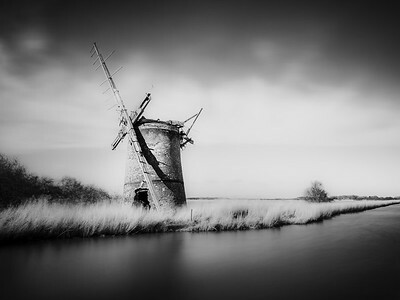 Along the towpath towards Turf Fen drainage mill on the Norfolk Broads. 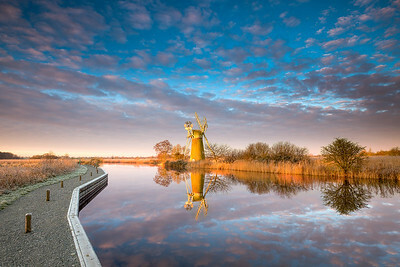 Rowing boats at the base of Thurne mill at sunrise. 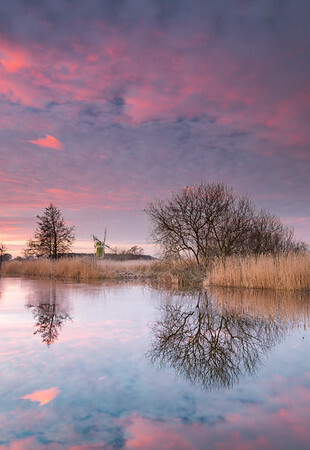 Pink clouds relected in the still waters of the river Ant on the Norfolk Broads. 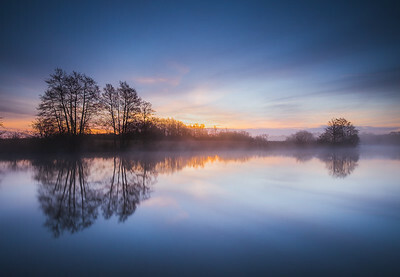 Reflections of trees on a winters morning on the river Bure. Reflections in the river Ant at How Hill on a winters morning. 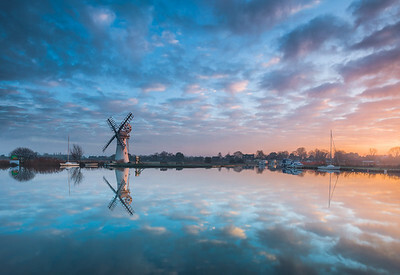 Herringfleet smock mill in the mist on a winter morning. 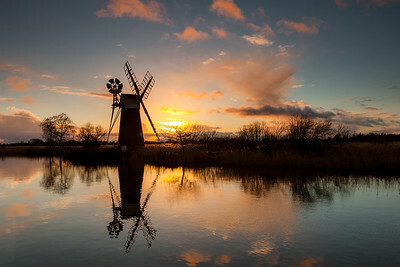 A winter mill scene by the river at Thurne. 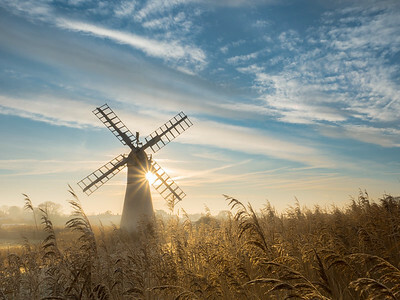 Boardmans Mill on the river Ant on a winters morning. 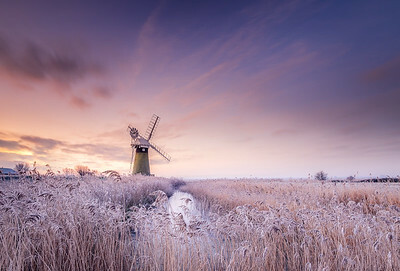 Frost on the reeds in front of St Bennets mill at sunrise on the Norfolk Broads. 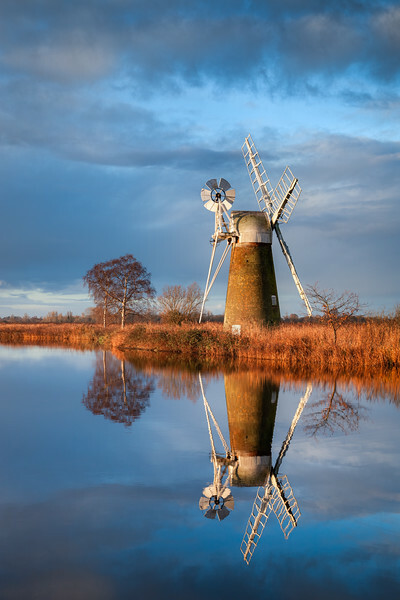 Relections of Horsey Mill wind pump in the river on the Norfolk Broads in England.